1. Put it in a gallery wall. 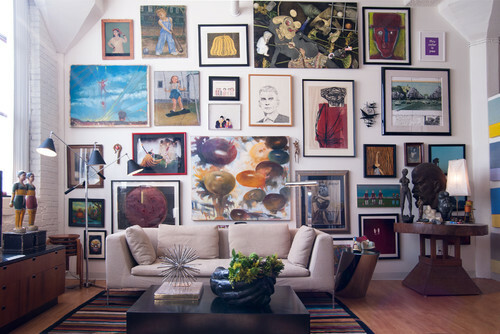 If there’s a home décor problem a gallery wall can’t solve or help, we haven’t seen it yet. 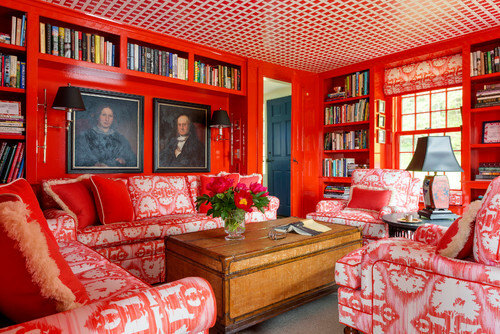 Mix the old with the new by pairing classic art with contemporary pieces. 2. 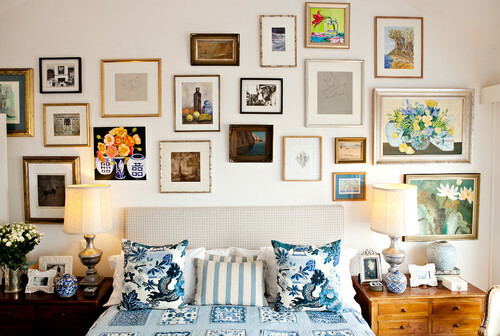 Put it in modern gold frames for a bold look. Bring classic art into the 21st century while keeping the classic look with modern gold frames. It’s polished, chic, and fresh. Great BIG Canvas offers multiple framing options to fit your specific style. 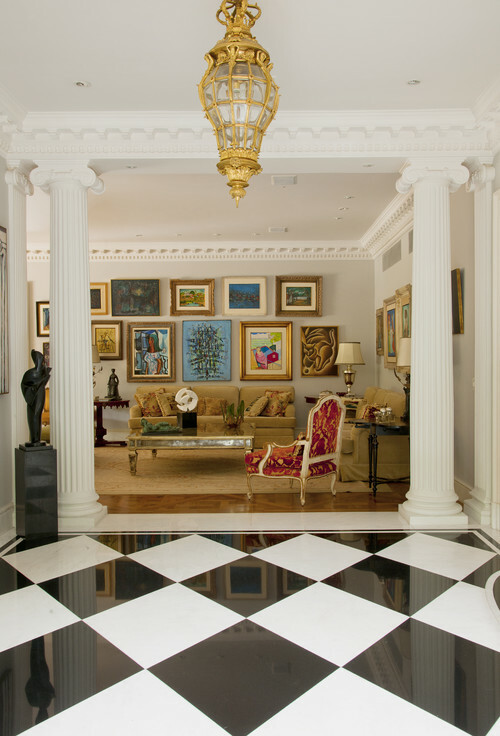 Even in a room full of interesting and modern pieces, a giant piece of classic art stands out and shines. 4. Bright colors brighten up classic art. Give a room contrast by pairing dark classic art with bright walls and décor. Add a layer of intrigue to your nightstand with a smaller piece of classic art. Shop the Classic Art Collection on Great BIG Canvas!